So I’ve realised that there is way to much info to put on just one post. 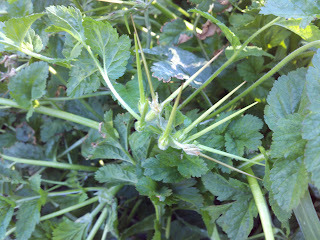 Here is the first instalment of Good Weeds…. 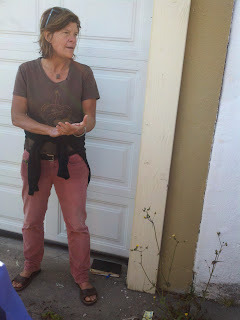 On February 27, I went to an awesome Urban Forage Event ran by Nance Khelm. It took me a long time to post this because of issues I had that day, and research that had to be done. I’m going to put info on “weeds” that Nance shared with us, and later when I’m done with those I’ll post info that comes my way on Good Weeds. Also, I’m no Herbalist nor registered doctor. This is educational ONLY! If you want to try some of this stuff, consult what ever kind of authority you wish. 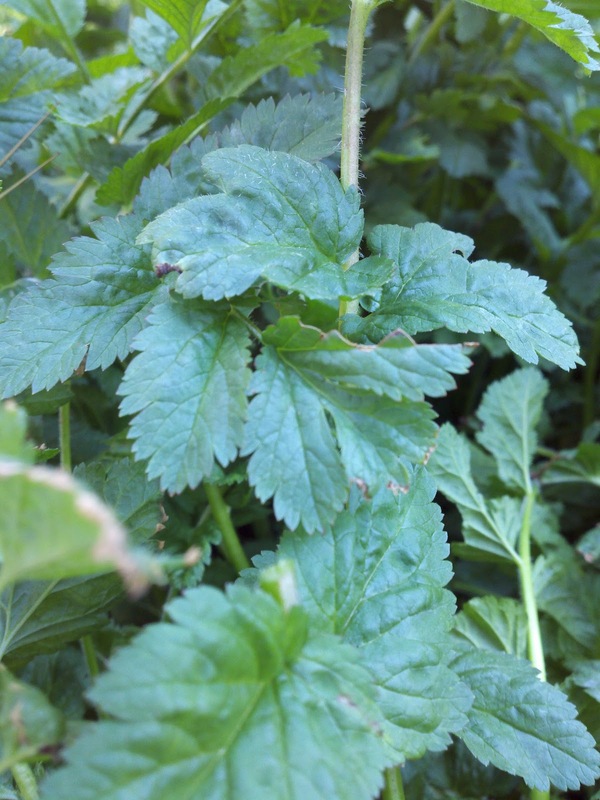 Filaree (Erodium cicutarium): Has been used for rheumatism and gout. Mild diuretic. Tea can be made from roots and leaves then taken three to four times a day. Leaves also good in salads. This grows every where I’ve been in California. My back yard has many a specimens to munch on and I assume yours does to. Good Weeds # 2 Easily Propagate Lavender Simple Composting Guide Delicious Harvest!